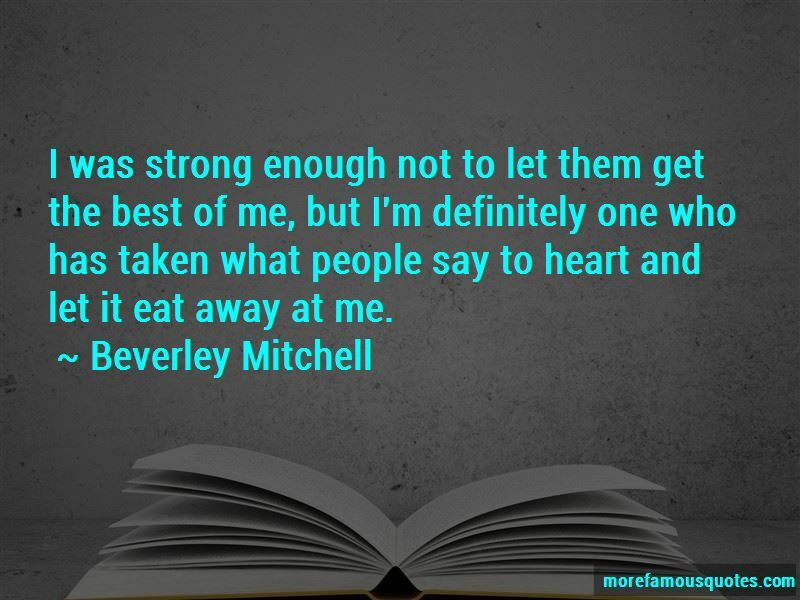 Enjoy the top 19 famous quotes, sayings and quotations by Beverley Mitchell. 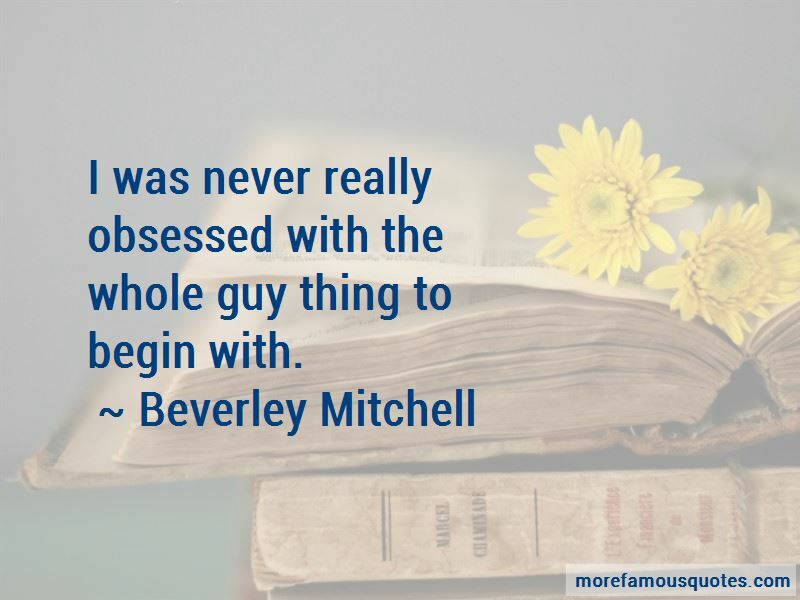 I was never really obsessed with the whole guy thing to begin with. Still, it's tough trying to combine my acting career with my college career. Want to see more pictures of Beverley Mitchell quotes? Click on image of Beverley Mitchell quotes to view full size.